A client recently asked me if she needed a Twitter landing page, so I had a little investigate into how having one could help her business’ social media, and online marketing efforts. 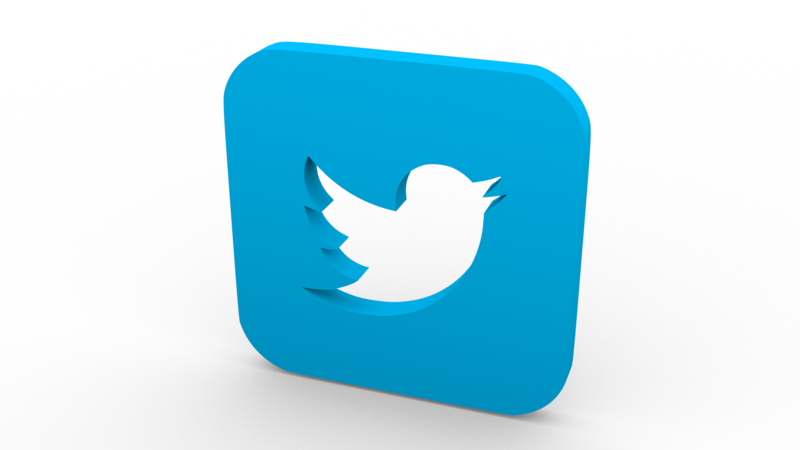 Twitter landing pages have become a popular method of providing customised experiences for social media visitors. So, what is a Twitter landing page? A Twitter landing page is a page on your WordPress website specifically designed to receive inbound traffic from your profile on Twitter. If you use Twitter to promote your business brand, then just like any other form of campaign or advertising, the effectiveness of your traffic is directly related to the experience you create for your visitors. Why Should I Use a Twitter Landing Page? Anyone familiar with the concept of landing pages will know that sending people to your website’s homepage will result in a lower conversion rate due to the unfocused and generic messaging they receive there i.e. What is their ‘call to action’ there? If the user is not reasy to buy. When someone clicks on the link in your Twitter profile, they want to know more About YOU and what YOU do. Knowing they are visiting from Twitter gives you more opportunities for personalisation. Twitter is a social media that brings out a personal style which is different from the rest of your website. Use your Twitter landing page to provide an intermediary experience that combines the punchy personality of your Tweets with a more professional demeanour. What Should I Put on My Twitter Landing Page? A profile photo: If you use a photo on your Twitter profile, repeating it here completes a personal connection. A welcome message: You are engaging with someone from a social venue, so greet them as such, mentioning the fact that they are arriving from Twitter. The personal elevator pitch (about me): A short summation of what would typically appear on your About Me page. Your greatest hits: Provide a short list (such as a Top 10) of your best content such as blog posts. Special Twitter only offers: To make visitors feel special, provide a coupon code for discounts on your product or service, just for Twitter users. You can follow the exact same principle for visitors from other sites such as LinkedIn Profile, or Facebook Business Page. Remember that these landing pages are used to provide an enhanced and expected experience for your visitors, so you should be tailoring experiences for each user type based on an understanding of what they are hoping to achieve by visiting your site. If you like what you have read, or are abit confused, or now need some tea and cake – Then get in touch! Use the Contact Me form on this website and I’ll get right back to you! So is it time to ditch Blog Post comments? Blogging; How to keep it UP! © 2019 Let Me Organise You Ltd. All Rights Reserved.